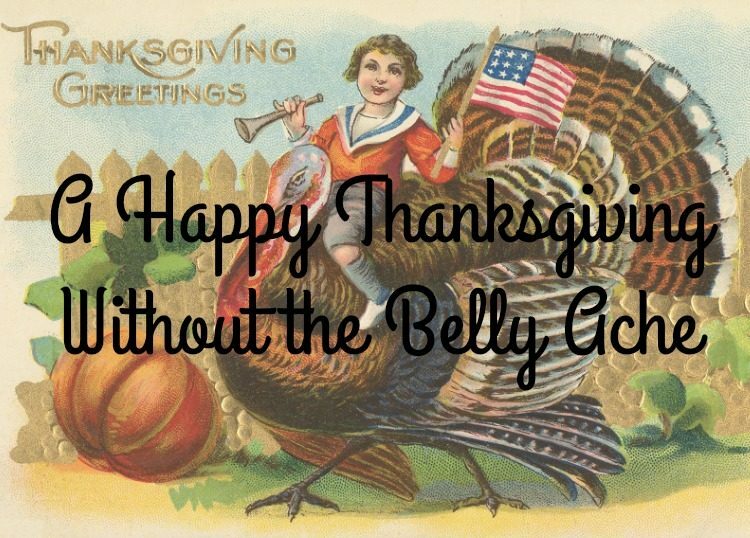 Can we enjoy all the trimming of Thanksgiving without experiencing the physical trauma of over eating? Yes, we can! Let’s talk about how to do that. As the day fast approaches and the preparations are in full swing, I wanted to share a few tips to help the day be as full and rich as possible for you. As you know, we are a no processed, non-GMO, organic household and we’re having the traditional dinner with all the trimmings. 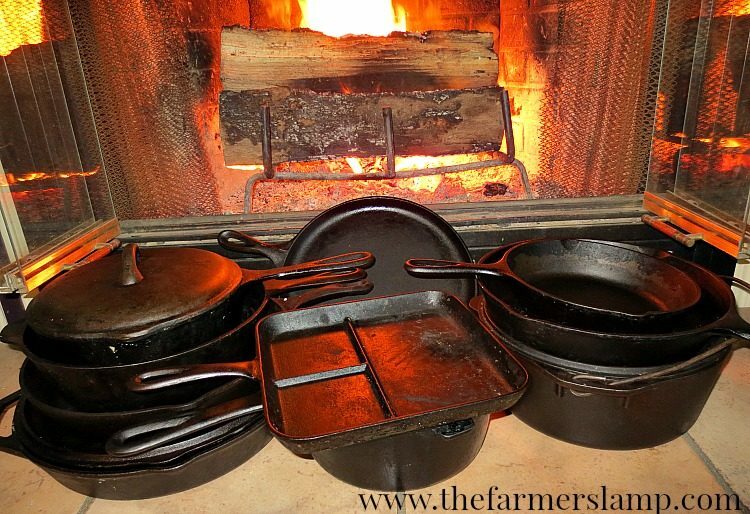 Cast iron cookware is my cookware of choice mostly because it’s what I learned to cook on. Many people are unsure of its use and care and this keeps them from using it. But after the initial seasoning, it doesn’t require much more care than any modern-day cookware. We’re going to remove any fear or uncertainty surrounding the care and use of cast-iron so that you can enjoy cookware that will be here for generations. 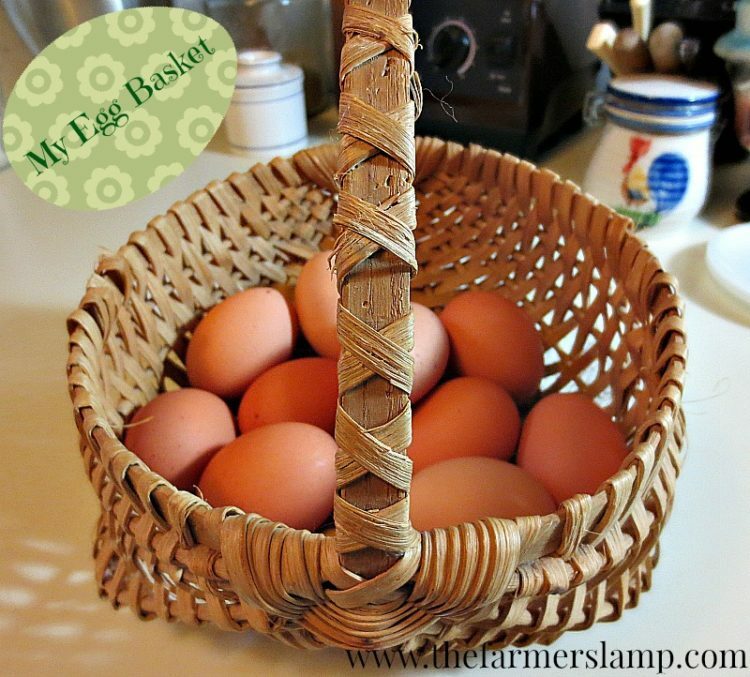 Egg washing and egg storage are the two most controversial egg related topics among avid chicken keepers. One side says you should wash every egg before you store it; while the other side says only wash a really dirty egg and only wash them just before use. One side says you should refrigerate your eggs asap; the other side says no refrigeration is needed. After our last article on determining if an egg is fresh, I had many questions about the washing and storing of eggs. This inspired me to take a good look at these two topics with you. 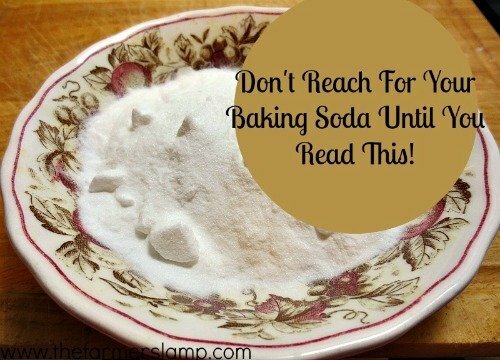 Don’t Reach For Your Baking Soda Until You Read This! Please, don’t reach for your box of baking soda until you read this post. If I had not become aware of the dangers of GMOs and all the other poisons in our food supply, I would probably have never asked myself about the origin of baking soda. I mean, it’s baking soda, there wouldn’t be a reason for anyone to mess with that, right? Wrong. Here in the U.S., organic coconut oil and its many uses are a hot topic. 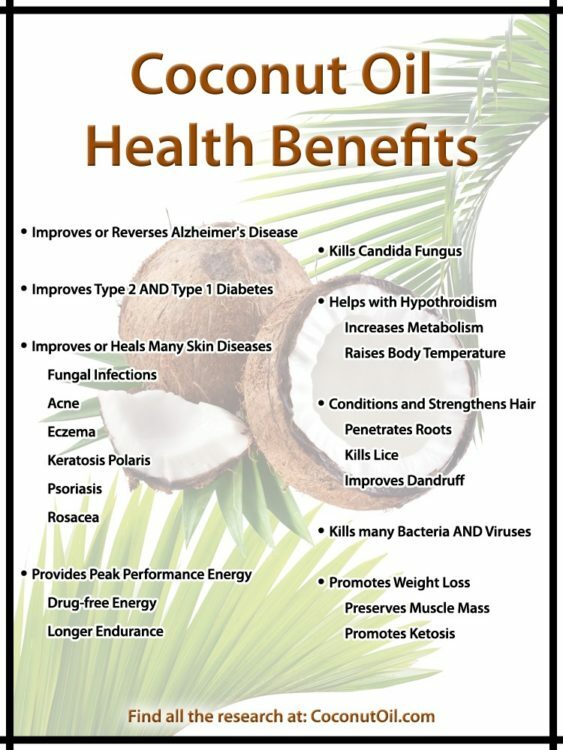 The health benefits of organic coconut oil are to many for me to list here in this article, but I wanted to share with you some of the top reasons why I use it and why you should be using it too.